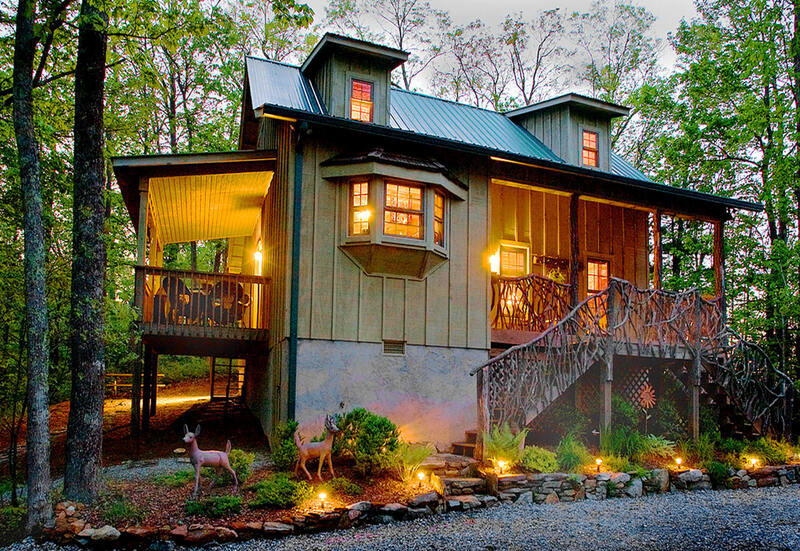 NC mountain cabin and vacation rentals come in all shapes and sizes, with all prices and features. This NC rental Directory includes cabins and vacation homes from over 50 NC mountain cities and surrounding rural areas. 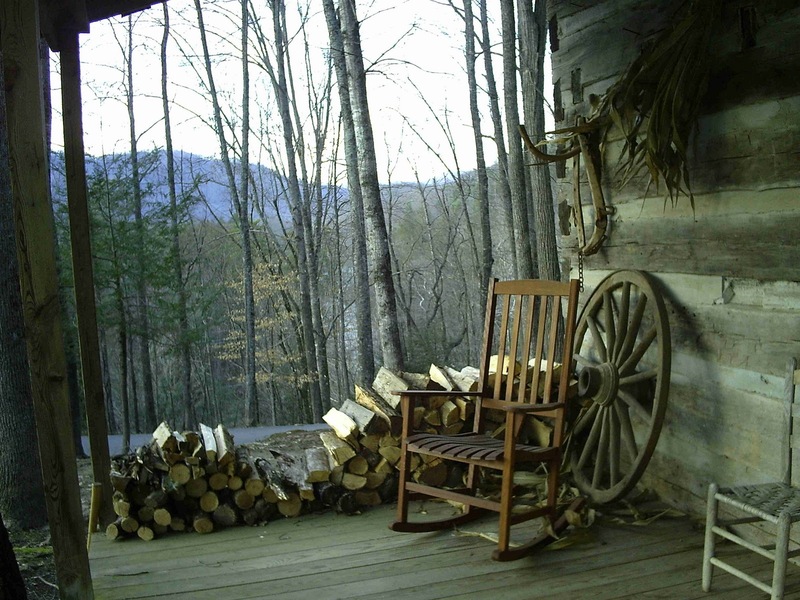 The most popular cabin feature for NC visitors is a long range mountain view. Some folks just can't get enough of those magical views from a drive on the Parkway or a day at local attractions. The best part of each day is "settin" on the porch rocking cares away with breathtaking mountain views. The shapes, sizes and colors vary from one end of Western North Carolina to the other, but the beauty and majesty remain the same. Have your mountain view and your nightlife too in a spacious vacation rental overlooking Asheville and the mountains surrounding it. Rentals for ski weekends and vacations range from efficiency ski condos to estate-size vacation homes. Some are located directly on the slopes while others are within a reasonable driving distance. Rent a Beech Mountain "round" house only 50 steps from the ski slope or a Villa style Condo on Sugar Mountain with beautiful year around mountain views and a community access to the slopes. In Blowing Rock enjoy a Chalet style rental with "ski-in, ski-out" access to Appalachian Ski Mountain. You will find a variety of Smoky Mountain cabins and vacation rentals near Cataloochee Ski Area from a Pet Friendly Log Cabin located in between Maggie Valley and Waynesville, to a newer vacation home with panoramic views, to a family-sized mountain lodge 10 minutes to the slopes. There's nothing quite like the sound of natural rushing water in a peaceful forest setting. The rivers, creeks and streams of the North Carolina mountains are clear and clean and loaded with trout and other natural wonders. Relax in a creekside hammock while the kids play in the cool water in a cabin by the creek. a cabin by the creek Enjoy world-class trout fishing right outside the door at the Nantahala River Lodge. Tube canoe of fish on New River only 150 from this newer riverfront vacation home. If you're looking for elegance in a rustic setting try an upscale lakeside cottage with all the comforts and amenities including docks and breathtaking sunsets. Or if the view from the top is more to your liking try a 7 acre estate with panoramic mountain views and room for up to 17 friends or family. Gather friends or family to make a mountain memory that will last a lifetime. Rent a large mountain cabin with games for kids of all ages, a fire pit for nightly campfire gatherings and decks with serene mountain views. Many properties offer several individual cabins or rentals in one area for close but separate accommodations and common recreational facilities. If you love the water and the mountains a lakeside cottage with private dock and canoe could be just what you're looking for. A lakeside rental on Nantahala Lake offers incredible skiing, fishing and swimming in one of the mountains favorite sporting lakes. Lake Lure rentals even include a "beach" along with the largest manmade lake in the mountains and complete resort facilities from golf to fine dining. Begin your life together with a honeymoon in the magic of the North Carolina Mountains. With hot tubs, fireplaces and breathtaking mountain views you only need each other to make the perfect romantic escape. And if you're looking to put the romance back in your relationship, the mountains are the place to do it. Hike to a waterfall, enjoy a romantic dinner at a mountain view restaurant or visit a local craft gallery to bring a piece of the mountain back home. If you want to be where "it's happening" rent a downtown loft for a weekend getaway or an entire season. Asheville's downtown lofts are walking distance to some of the best restaurants in the world along with a lively nightlife, dozens of art galleries and music events. Historic downtown buildings are carefully and tastefully restored and equipped with all the modern conveniences from gourmet kitchens to WIFI and HDTV. If you need to de-stress and escape the traffic and hustle and bustle of the city there's no better place than a secluded mountain cabin. With fully equipped kitchens you can stock up and stay on a mountain top until it's time to go home. Without the city lights the night skies are great for star gazing, accompanied only by the gentle sounds of rustling leaves or a hooting owl. 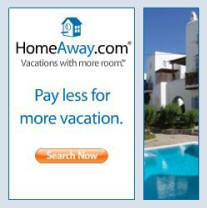 Scroll down to find a mountain vacation rental which matches your vacation lodging needs. Click the link to check with the owners or managers for up-to-the-minute prices and seasonal discounts as well as availability. We no longer post rates since so many owners and property manages change rates seasonally or increase them as demand rises. When checking for rates be sure to ask about discounts as well as added cleaning fees, "booking or processing" fees and local taxes. These fees and taxes vary from property to property and county to county. Always verify the TOTAL price directly with the owner or manager prior to making a deposit. Some prices may be negotiable, so ask before you book. Features: 3 Cabins, mountain views, hot tubs, fireplaces, WIFI ( one cabin with guest computer), satellite TV, phone, VCR & movies, porch with seating, full kitchens, linens. Features: 3 distinct rentals in 215 acre gated community. Mountain view, hot tub, DSL, stocked trout pond, hiking trails, fireplaces, big porches, awesome starry nights. Capacity: 3 bedrooms, 2 baths, sleeps 6. Features: Recently renovated 2-story "Round" house. Great views, deck, gas grill, fireplace, flat-screened TV, WIFI. Click here for cabin photos and details. Features: Fireplace, screened porch and open deck overlooking 2 ponds, beautifully furnished. Features: Deck with hot tub and grill. Game room with ping pong and foosball. Private setting only 8 miles to I-26. Features: Cabin on the Nantahala River, 1400 ' river frontage, privacy, quick access to attractions, wood-burning fireplace, Luxury one-of-a kind accommodation with world-class fishing. Features: Hot tub, WIFI, onsite fishing, fireplace, grill. Deck, large yard with creek and plenty of parking. Features: Renovated 1917 cabin fireplace, mountain views, WIFI, screened porch, open deck overlooking Little River, PET FRIENDLY. Features: 500 square feet of deck to enjoy the wonderful view, fireplace, foosball, video games, WIFI. 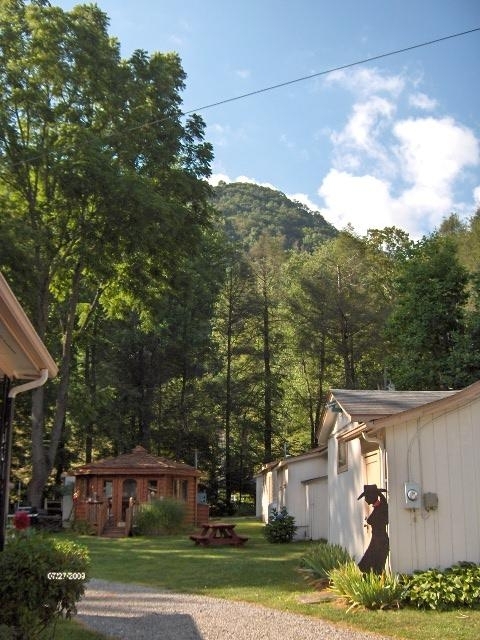 Features: Wooded mountain views, PET FRIENDLY, fireplace, WIFI, large deck, hammock. Community pond, picnic area, volleyball, 1+acre lot. Features: 4 Luxury lakefront Cottages, private docks, canoe, awesome lake to mountain views. luxurious bedding & linens, fireplace, lakeside hammock, WIFI. Features: 20' stacked river rock fireplace, WIFI, covered deck, garden, hammock, streams. Seating at the waterfall. Location: Mid-way between Brevard and Sapphire Valley. Features: 2 Luxury Modern Cabins, mountain views, spring, indoor & outdoor fireplaces, upscale furnishings, quiet, peaceful location but close to all activities, WIFI. Location: between Franklin and Highlands NC. Features: Beautiful mountain and golf course view, covered deck, patio, 2 fireplaces, gas grill, game room with pool table, easy access. Features: 7 acre estate with 360 degree long range panoramic mountain views. Large deck, 2 gas fireplaces, hot tub, gas grill, HDTV, WIFI, garage. The Lodge is a unique riverfront cabin on the Nantahala River. Perfect for families, traveling friends or couples (and definitely fishermen), the River Lodge offers upscale accommodations in a pristine setting.. Features include: 1400 ' river frontage, privacy, quick access to attractions including NOC and whitewater rafting, .world-class fishing, wood-burning stone fireplace. 3 bedrooms, 3 baths, sleeps up to 8. 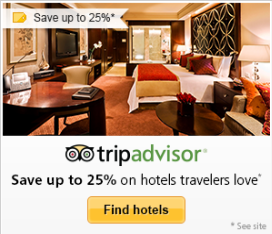 From $325 per night. Choose from 4 Luxury lakefront Cottages with private docks, canoe, amazing views of Lake Glenville and the surrounding mountains. 3 - 6 bedrooms and 2-5 baths, luxurious bedding & linens, fireplace, beautiful decor in a rustic elegance style, lakeside hammock, WIFI. NNear Cashiers, Highlands and Sapphire Valley NC. Built in 1895 by George Vanderbilt Biltmore is preserved and maintained today by his descendants. With interior square footage over 4 acres, 250 rooms, 65 fireplaces, 43 bathrooms and an impressive collection of art and period furnishing it is well worth the admission fee and a day's time. Once a working dairy farm the estate now includes a winery, 8,000 acres of trails, Antler Village, gardens and grounds to explore, an on site Inn, fine and casual dining. Return to 1750 and the lifestyle of a Cherokee Indian Village. The wood smoke drifting on the breeze isn’t like any you’ve smelled before. It’s not the pure tang of hardwood burned for heat. Nor is it the aroma of a cooking fire, fragrant with baking bread or bubbling broth or roasting meat. There’s something earthy about this fire, because it’s smoldering pitch pine, firing local Cherokee clay into gleaming blackware pottery. Then again, all the sights, sounds, and scents surrounding you are novel. The Village is open May - October, Monday - Saturday. Operating for more than 53 years, the State Theatre of North Carolina has been thrilling audiences with Broadway musicals, comedy and drama. From the Youth Theatre education program to professional main stage performances, Flat Rock Playhouse offers the best live entertainment in Western North Carolina. In 2011 the Playhouse added an additional venue in historic downtown Hendersonville. There are cabins and vacations rentals all along the NC Parkway from Boone NC at the Northeast end to Maggie Valley most western point. The "museum that runs", is easily the finest collection of all American vintage motorcycles in the world and an astounding collection of rare American made automobiles. A collection of over 250 rare antique American Motorcycles and Automobiles. Equally as astounding is the memorabilia collection. A ride through history has something for everyone. Open 7 days a week. GSMR offers the romance and mystique of an era gone by. Guests on board the Great Smoky Mountains Railroad will enjoy scenic train journeys across fertile valleys, through tunnels and along river gorges in a spectacular region called the Smoky Mountains. Excursions are available all year with special holiday and seasonal events. TTotally renovated in 1998, the new museum tells the story of the Cherokee people using today's high-tech computer wizardry, life-sized figures and an extensive artifact collection. It is considered on og the top ten native sites east of the Mississippi. Follow the "Trail of Tears" , hear and learn about the language, customs and crafts of a remarkable civilization and its people. Open year around, 7 days a week. Magnificent gardens and miles of woodland trails. Continual special events and touring shows. Just as our experience of nature is intimate, visitors to The North Carolina Arboretum connect with plants in personal ways that are as diverse and rich as the land itself. Whether you enjoy strolling through gardens, exploring exhibits, enriching your mind or hiking and biking, the Arboretum offers activities for all ages. Penland is a national center for craft education located in the Blue Ridge Mountains of Western North Carolina. Penland offers one, two and eight week workshops in books and paper, clay, drawing, glass, iron, metals, photography, printmaking, textiles, and wood. The school also sponsors residencies, educational outreach programs, and an exceptional Gallery and Shop. Studio tours are open to the public. The Orchard at Altapass is an Appalachian cultural and historical center celebrating the people, music, art, and natural beauty of the Blue Ridge mountains. Over 100 years old, the Orchard sits right on the Blue Ridge Parkway providing some of the most amazing scenery in North Carolina. Open May through October 7 days a week, closed Tuesdays May-August. Chimney Rock at Chimney Rock State Park is named for a 500 million-year-old giant granite monolith overlooking Hickory Nut Gorge. Visitors are awed by the breathtaking view that spreads 1200 vertical feet beneath them and 75 miles across the Carolinas. The now state owned park encompasses 1,000 acres offers the best of the mountains in one place with spectacular 75-mile views, hiking trails for all ages, a 404-foot waterfall, a variety of special events, nature programs and much more.